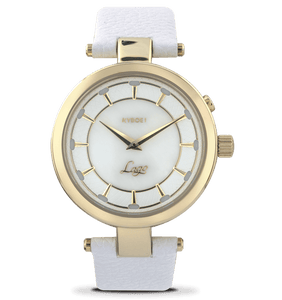 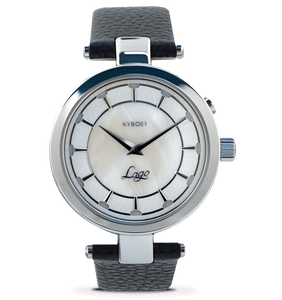 Look and feel stylish with our one-of-a-kind Lago Rosa watch for women! Our pink, genuine leather strap complements the rose gold case, and feels incredibly comfortable. 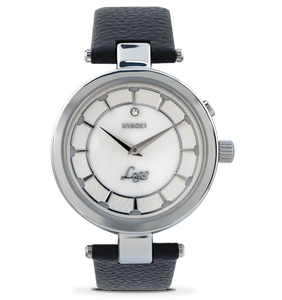 Press a button and this unmistakably beautiful watch lights up. 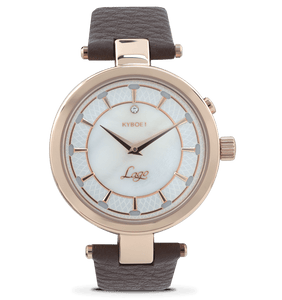 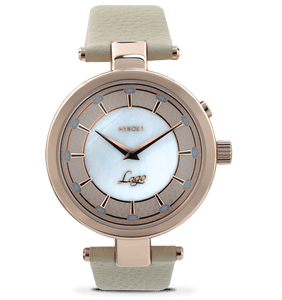 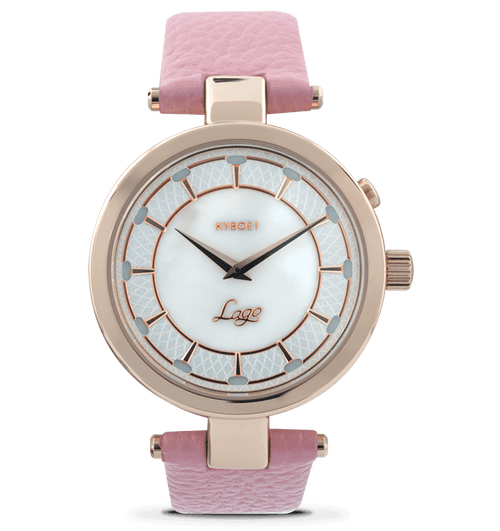 With a mother of pearl dial and domed mineral glass case, the Lago Rosa makes an amazing gift for your loved one or for yourself!